Class schedules for Belly Dance Amethyst. Belly Dance lessons available in Adelaide, Parafield and Bridgewater in the Adelaide Hills. 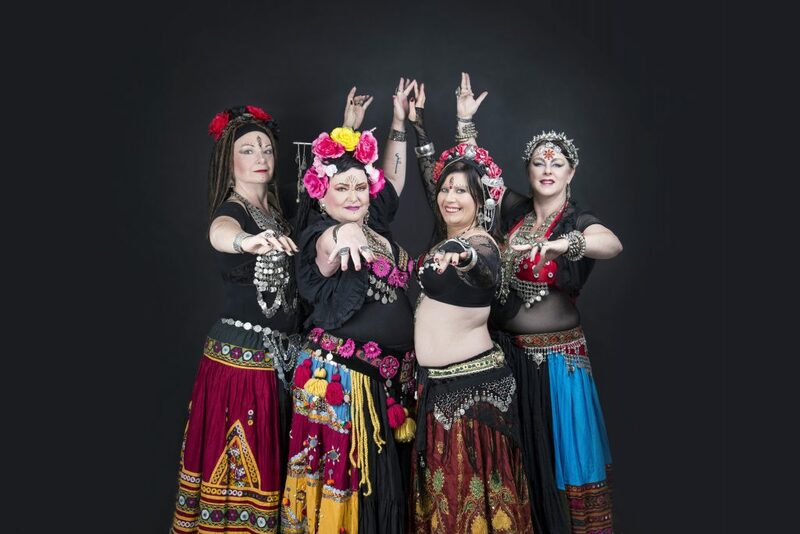 Meet your Adelaide Belly Dance Instructors. Each experienced instructor hosts their own specialty belly dance classes. Dynamic professional Belly Dance shows. Entertainment for any occasion, from small family gatherings to large corporate events. Becoming a student of Belly Dance Amethyst is about empowering yourself while learning self-expression through this ancient dance and its vibrant variations in a welcoming, positive environment. Each of Belly Dance Amethyst’s talented and inspirational instructors at our Adelaide, Bridgewater & Parafield Gardens studios has extensive experience and brings with them diverse dance skills. 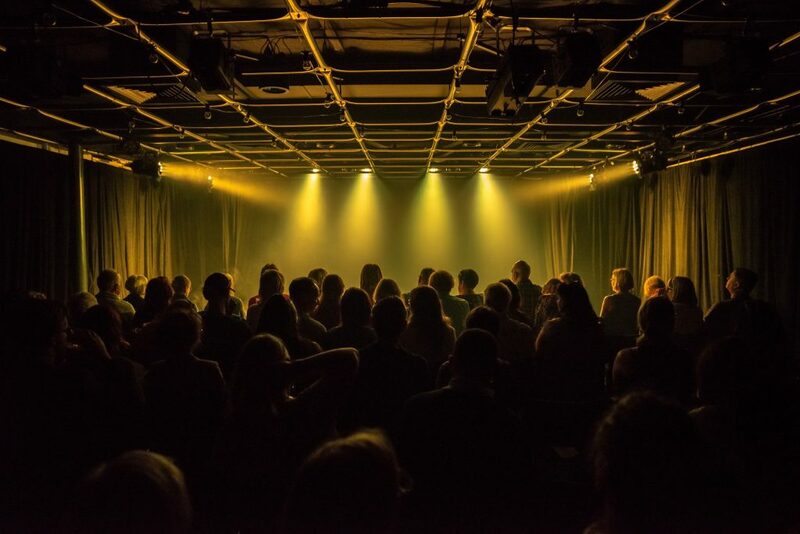 We offer an exciting range of courses, catering for the beginner through to dancers at a professional level. What Do Our Dancers Think? "Belly Dance Amethyst is a great school with a fantastic atmosphere. Very welcoming and caters for everyone from the absolute novice to the very advanced. There's always an opportunity to perform the classwork at the end of each term which is just like a big party! The teachers are always happy to go over techniques too." Belly Dance School Adelaide, Parafield and Adelaide Hills. Belly Dance performances for small gatherings through to large corporate shows.